Have you heard of Bohol's E.A.T. Danao? The Eco, Educational, Extreme Adventure Tour of the Danao Adventure Park is arguably the country's best adventure attraction! I got to visit the park over the weekend together with a group who celebrated a friend's birthday. Happy Birthday Isa Silva and thanks for arranging the trip! 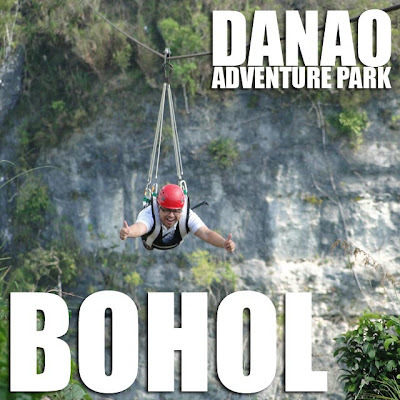 Danao is in the interior of Bohol. And the Danao Adventure Park is a push to bring tourism to other parts of Bohol since most of the tourism arrivals are in the coastal areas. The group flew to Cebu and from there took the RORO to Tubigon, Bohol. I hope Cebu Pacific stops those games they play on board. I always see flights as a chance to take power naps. And I found it extremely irritating to be woken up by a ten-year old kid singing at the top of her voice on the public address system like there's no tomorrow. I hope Cebu Pacific starts being more considerate to passengers who want to get some rest! We left Cebu on the 7 p.m. RORO ferry to Tubigon. From Tubigon, it's a one and a half drive to Danao (which includes several kilometers of rough road). We stayed at the Jose L. Gonzaga Farmers Foundation, Inc. (JLGFFI) which has five fan rooms available and could accommodate up to 20 people. The next day, we did four activities. The first was kayaking. I was still a bit sleepy and since I've done a lot of kayaking last month, I decided to take a nap while the rest navigated the Wahig River. After the kayaking, we made a short river trek to the root climb area where packed lunch was waiting for us. 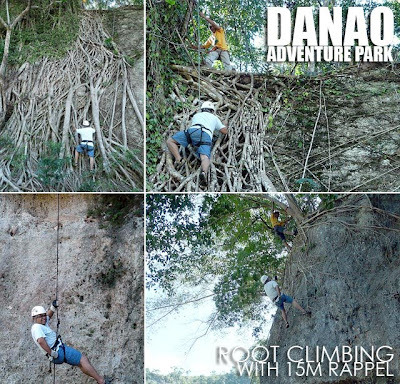 The root climb is harder than it looks and is among the more difficult activities at the Danao Adventure Park. It physically drained me in fact. From the top of the 15-meter cliff, we all rappelled down back to the river bank. The last activity was the Suislide, the highest zipline in the country! It's close to half a kilometer to cross the 200-meter deep gorge. And you cross twice, first going to the opposite side, then again when you slide back. Dinner was at the JLGFFI. They also arrange airport and ferry terminal transfers to Danao and meals. Ask about their custom-made tour packages. And I highly-recommend that you have them arrange your visit to Danao. Soo.. planning to go there! How much was your budget for your Bohol adventure? I spent about Php7,000 for the Danao trip which includes the activities, food, lodging, transfers and ferry tickets from Cebu. @Ivan -- how many days is that 7000? That was 4 days, 3 nights. 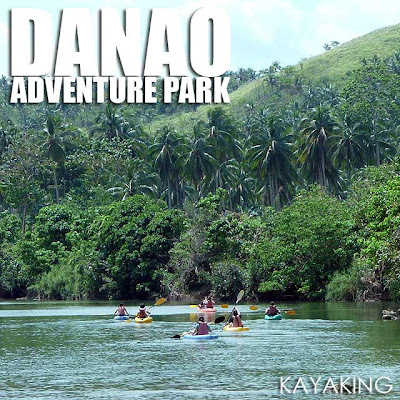 We spent 2 full days at the Danao Adventure Park. 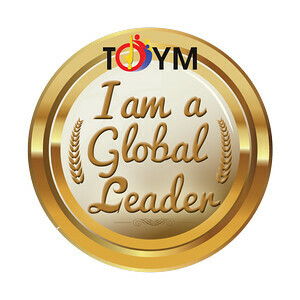 How much dun sa place na tinuluyan nyo sa Tubigon? my dual zipline po ba?